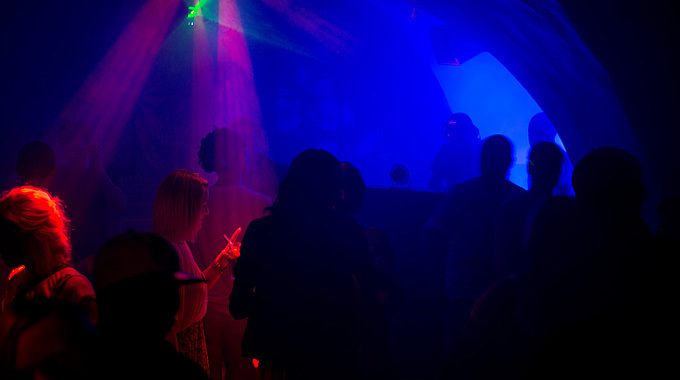 Club Noize hosted a great party in the cellar of Snaps Bar in Stockholm. Dj’s such as Hodel, Mike Seaman, Jay van Kay, Kambiz and Adam Sund made the dancefloor boil! A really really really late update of pictures due to computer problems.